This is a simple tutorial on how to easily flash firmware on Tronfy MXQ S805 Android TV Box with Amlogic S805 CPU. 1. 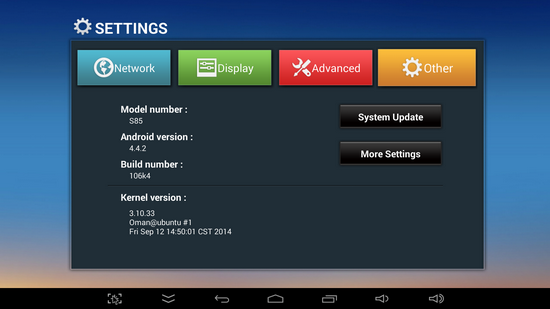 First, download the new stock firmware from here. 2. Download AMLogic USB Burning Tool v2.0.0.140306_Alpha. It's working also on Windows 8.1 64 bit (my PC OS), but you'll have to disable driver signature enforcement. Then you have to put Tronfy MXQ S805 Android TV in flash mode. To do that, prepare a thin metal stick / paper clip, then press and hold the restore button (inside the AV port hole) and press Power button at the same time. 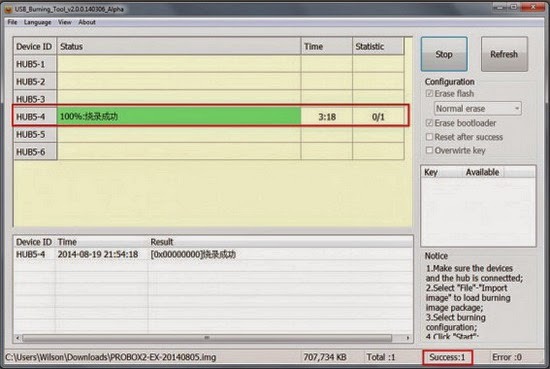 After 3-5 seconds USB_Burning_Tool will detect the USB device. (with the DC and OTG USB cable plugged in). Install AMLogic USB Burning Tool v2.0.0.140306_Alpha and the drivers. 3. Launch USB_Burning_Tool, change the language to English. Click 'File' and choose 'Import image', choose the .img file you just download. Click "Start" to start firmware upgrade, it should take around 3-4 mins and please do NOT power off / unplug device during firmware upgrade. After finished firmware upgrade, it will auto disconnected. Now you can unplug it and connect to TV again. For more details please watch the video below. Believe it or not, but you can now buy Tronfy MXQ S805 Android TV Box for only $66.98 from here. Tinydeal.com is a Hong Kong-based online shopping site who specialises in selling globally a wide range of inexpensive electronic goods and other related items. Some of the most popular gadgets available on Tinydeal include toys, cell phones and computer accessories, rechargeable batteries and chargers, and other novelty items. 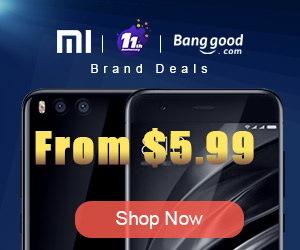 With over three thousand new products uploaded every month, Tinydeal.com is one-stop shopping site for all electronics lovers. 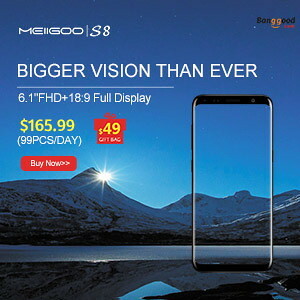 Most importantly, while people form countries nearby China are enjoying the wide range China-made goods at relatively low price, we are dedicating ourselves to bring the same products to another side of the world at the similar price as you would paid if you were in China. Tinydeal is also a power seller on eBay for its large and varied product range, competitive product pricing, as well as its draw-card feature of free air mail shipping on all orders. Where is the image file !!?? ?